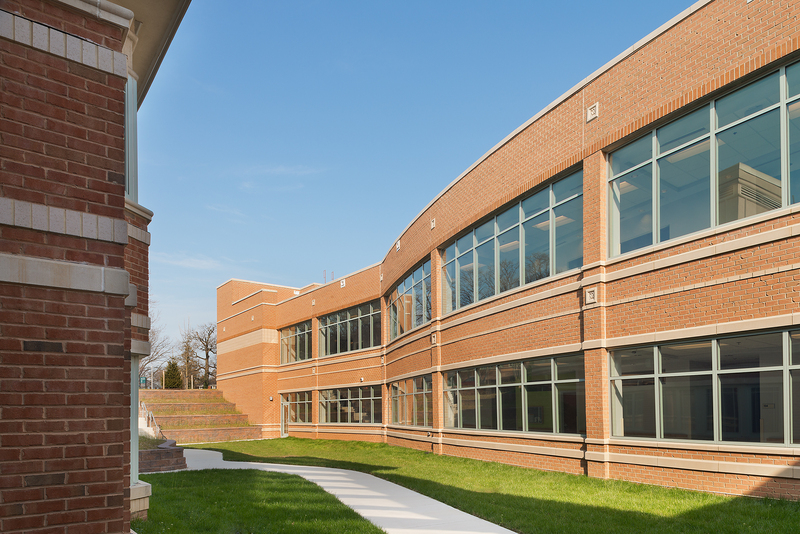 Loch Raven VA Community Living and Rehabilitation Center, Addition | EBA, Ernest Bland Associates P.C. 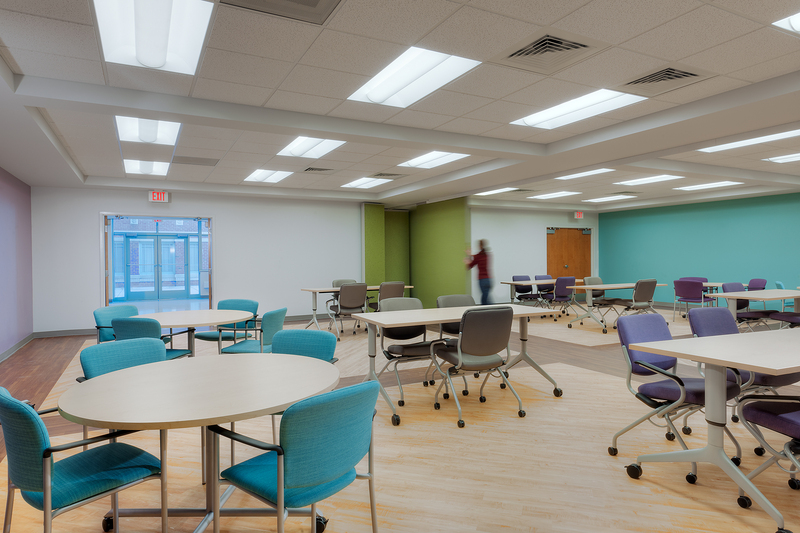 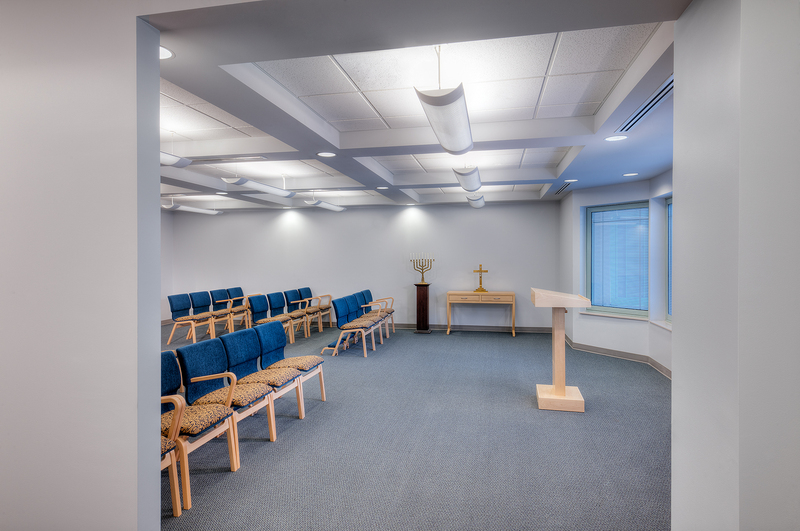 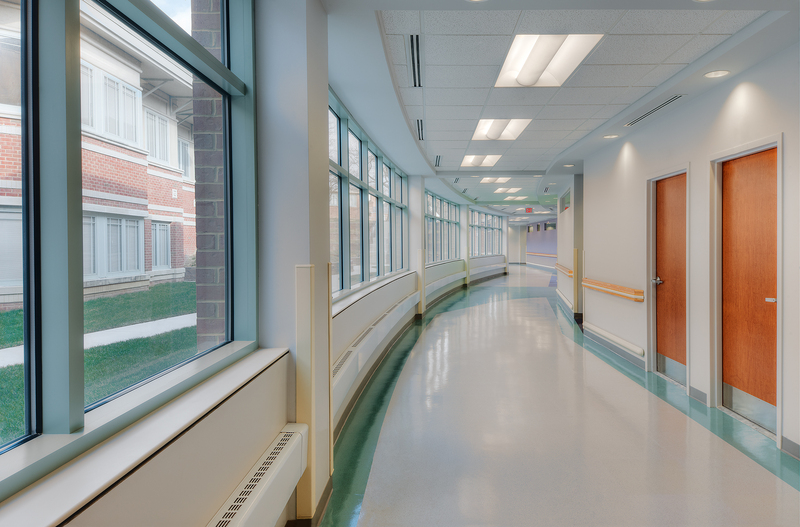 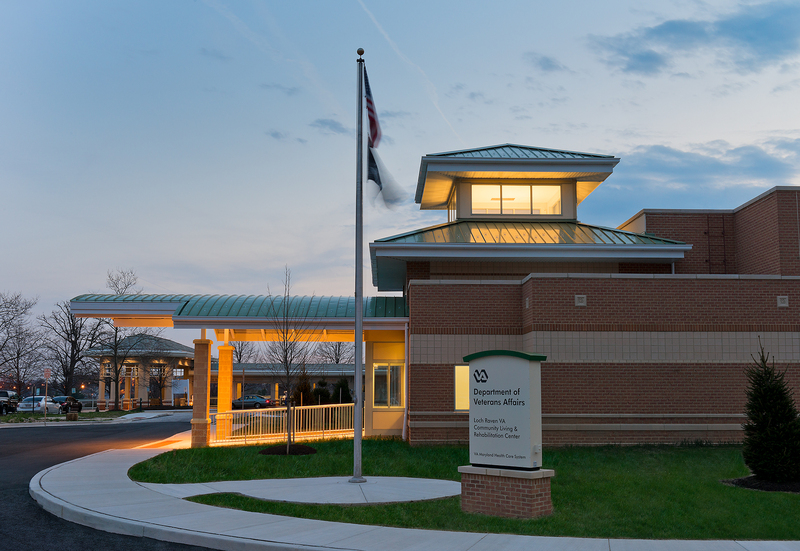 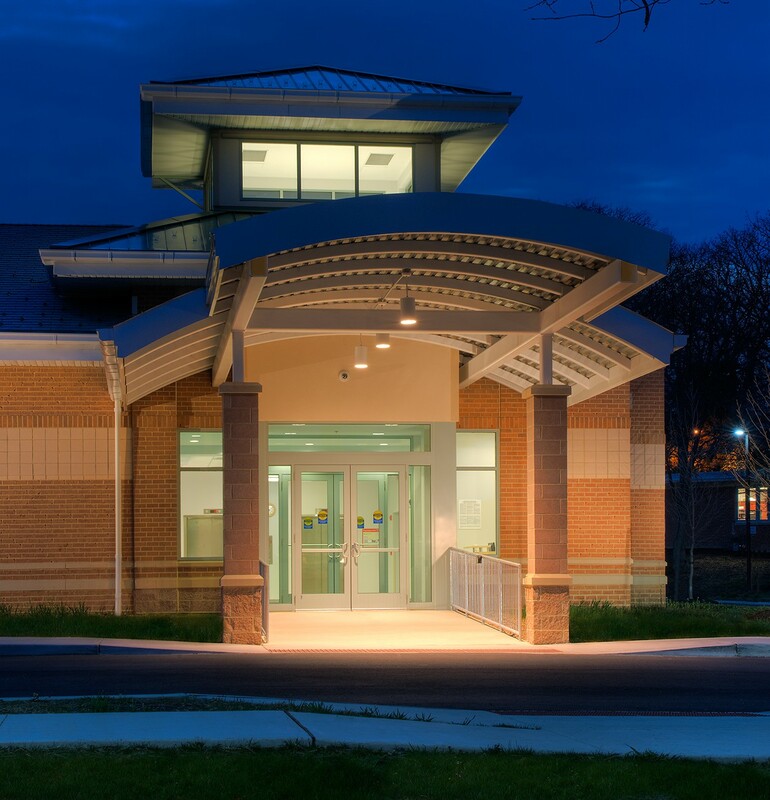 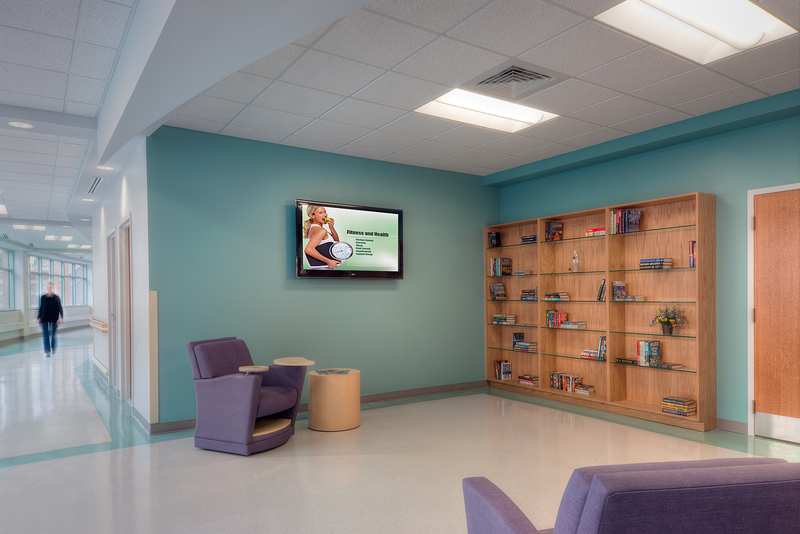 The Veterans Affairs Maryland Health Care System (VAMHCS) in Baltimore, MD engaged EBA to provide design services for a two level 30,000 SF therapy addition to the VA Loch Raven Community Living Center (CLC). 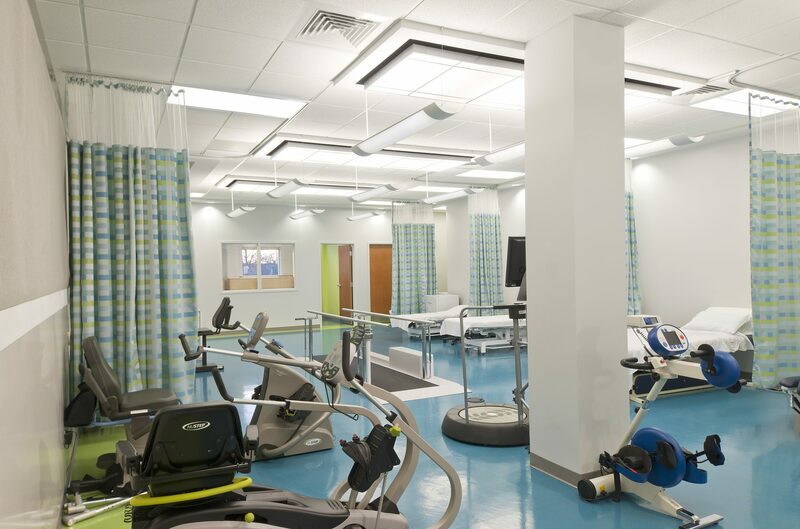 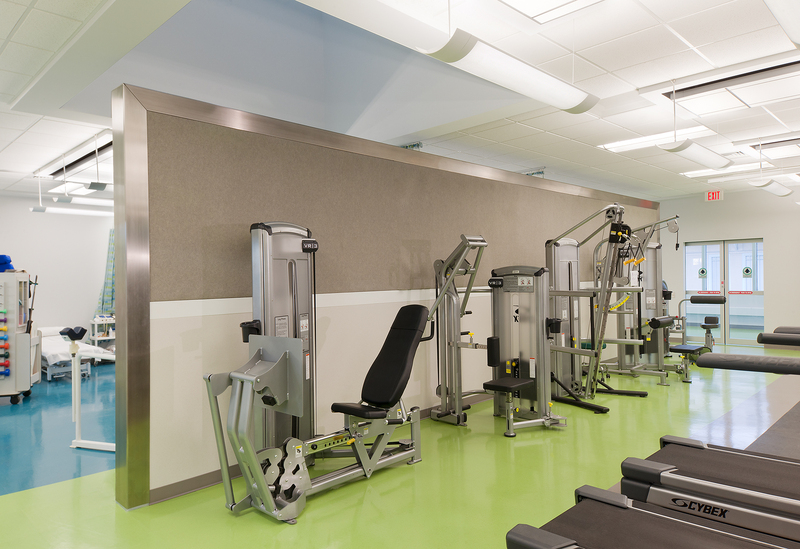 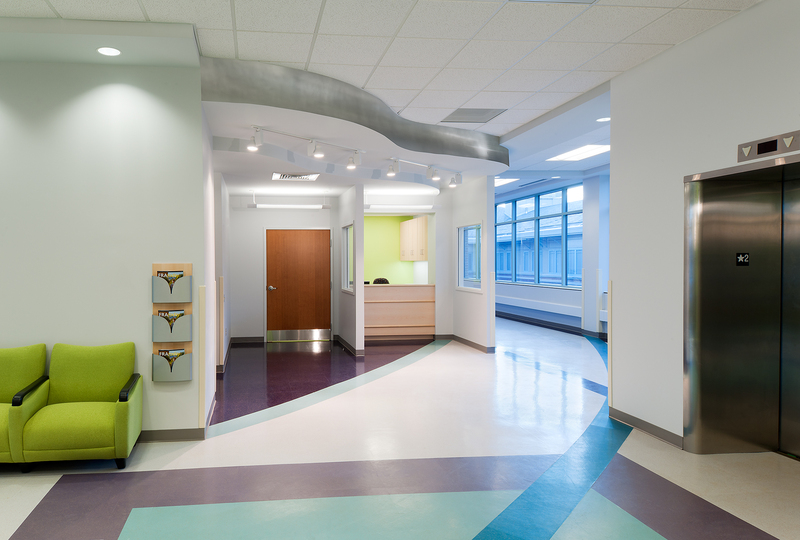 The pre-design and design phases employed the Planetree® principles with a design objective to integrate therapy services (including Physical therapy, kinesiotherapy, occupational therapy, and recreational therapy) into the existing campus facility with minimal disruption to the veterans and daily operations during construction.